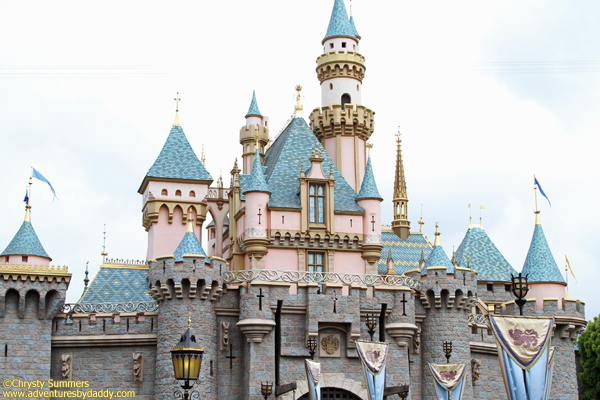 We know the number one family travel destination in the world is Orlando, Florida, and we’ve partnered with Destinations in Florida Travel to help our readers plan their theme park vacation adventures. Destinations In Florida Travel is one of the PremEAR Walt Disney World and Orlando Vacation Planners earning the Top 2009 & 2011 Disney Destinations Sales Performer and 2010-2012 Universal Studios Travel Agency Partner of the Year. 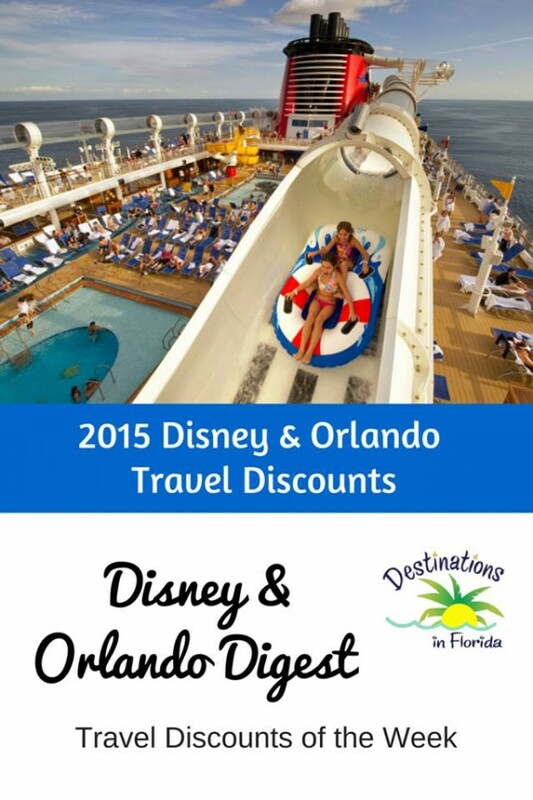 As part of our partnership, each week we will bring you the latest discounts, deals, and promotions for ALL Disney Destinations (WDW, Land, Cruise Line, etc.) as well as Universal Orlando and SeaWorld Orlando. In full disclosure, clicking on the links or images below will bring you to the Destinations In Florida Travel site, and any trip you book, Adventures by Daddy will receive a small commission. However, the discounts described below work for everyone, regardless of which travel agency (if any) you use. New! 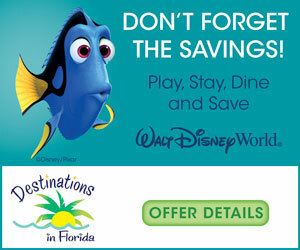 Save Up to 30% Off Hotels through Summer: Save up to 30% off your hotel accommodations for a 2015 Disney World vacation. Select dates from December 29-June 15, 2015. New! 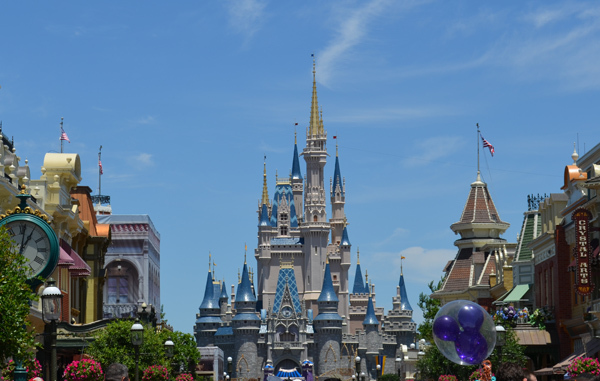 Kid Sized Deal for Families of 3: Book your family of 3 at a Disney Value Resort for select nights from April 12-May 28 for 3 nights with 2-Day Tickets for as little as $909! Contact your favorite DTE/DIF agent for more details and restrictions. New! 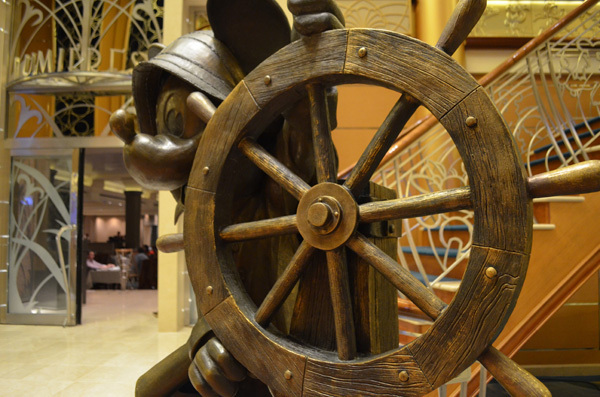 ½ Off Disney Cruise Deposits: Book your 2015 Disney Cruise vacation by February 15 and you only pay ½ of the regular deposit to hold your reservation today. 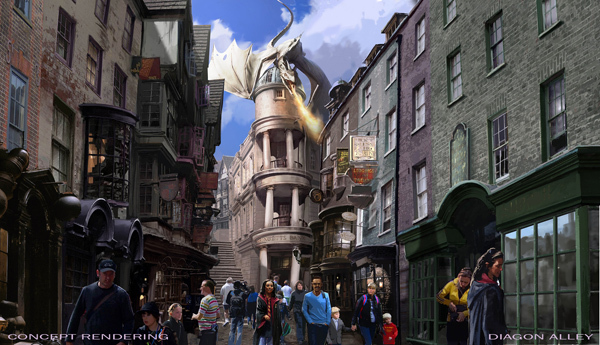 Wizarding World of Harry Potter – Diagon Alley. HARRY POTTER, characters, names and related indicia are trademarks of and © Warner Bros. Entertainment Inc. Harry Potter Publishing Rights © JKR. (s14) © 2014 Universal Orlando Resort. All rights reserved. 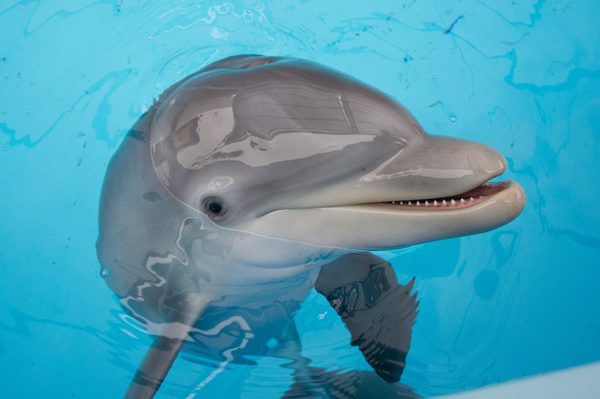 Photo by Jason Collier © 2012 SeaWorld Parks & Entertainment. All Rights Reserved. New! WOW Sale! 50% Off & Free Shipboard Credits: Book your Royal Caribbean Cruise by January 31 and take advantage of 50% off the 2nd guest and you can earn up to $200 in shipboard credits to spend during your cruise. Book your family memories today!